Studied Art textile at Portsmouth College, where we covered many aspects of the subject. 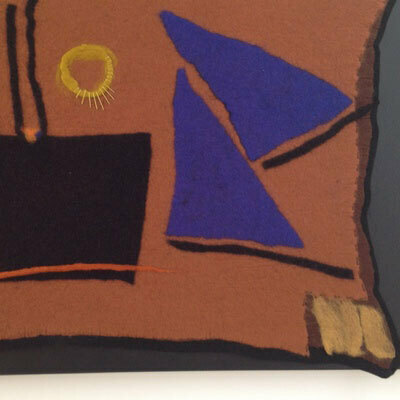 Have recently concentrated on felt making in different forms. Did silversmithing for many years so are now partly combining the two art forms.